The "BAE" Farmers Market in California, Maryland has openings for new producers in 2019. The BAE Farmers Market is a "producer-only" market. Vendors may only sell what they produce - no exceptions. 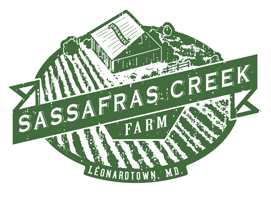 Please contact Farmer Dave at "sassafrascreekfarm@gmail.com" or (301) 247-1002, for additional details.